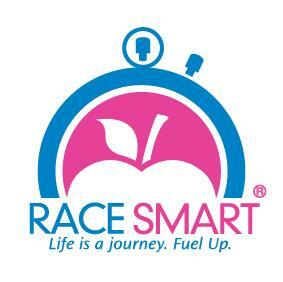 Race Smart is dedicated to helping athletes reach their nutrition and performance goals. Whether you are a seasoned athlete or just starting out, Race Smart creates personalized plans to fit you, your lifestyle and needs. **Note: Location is not important, I work with athletes from all over the world. Susan Kitchen is a USAT Level II Endurance Certified Coach, IRONMAN Certified Coach, Registered and Licensed Dietitian (RD and LDN), a Board Certified Sports Dietitian (CSSD), and holds a Masters in Public Health (MPH) who is an endurance athlete herself. Susan is CEO and founder of Race Smart, LLC a sports and lifestyle nutrition and endurance coaching business dedicated to empowering athletes and fitness enthusiasts to achieve optimal health, body weight composition and athletic potential through individualized sports nutrition and training regimens that best fit your life, work, and training demands. Success. Coach Susan Kitchen has been notified of your message.